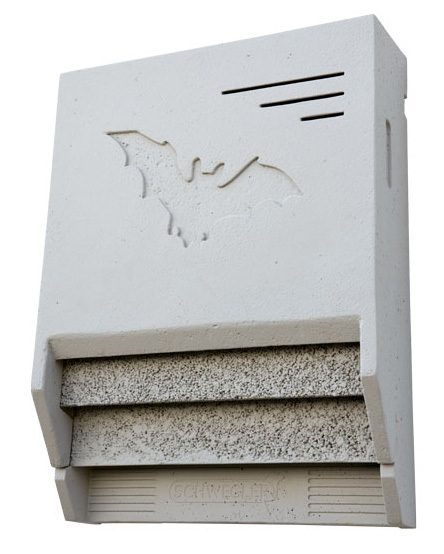 Experience with our tried and tested, Universal Summer Bat Box 1FTH has shown that wood-free clinging panels in a large roost can be advantageous for some construction projects. This can be, for example, due to projects requiring the approval of the property owner, planner or designer or fire safety, as well as the location itself. 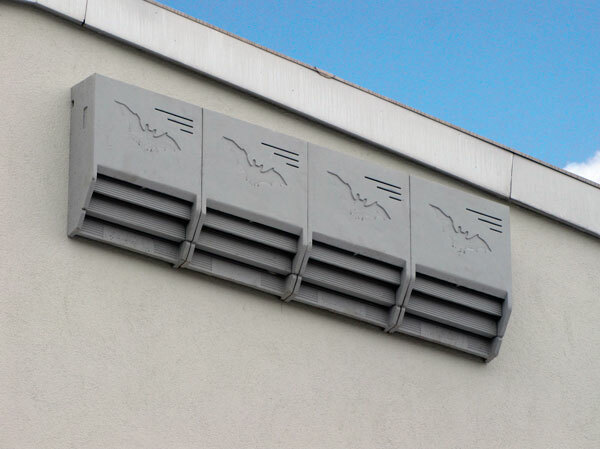 It has been found that this type of roost is also used in underground basements and bunkers, where the high humidity means that wood is undesirable. At the same time, the animals’ preferences or the fact that they are used to a cooler or more humid hanging site make this type the recommendable choice. In addition, this model offers an alternative clinging panel look, which can be helpful for individual projects from a planning point of view. Otherwise the 2FTH is largely the same as model 1FTH. Reduces the shortage of suitable tree cavities and gaps in young forests, reafforestation and parks. To this end, the 2FTH is installed, for example, on raised hunting hides or on stud walls. Occupants: Forest-inhabiting bat species such as Brown Long-Eared Bats, Nathusius’ Pipistrelle Bats, Whiskered Bats, Noctule Bats, and others. 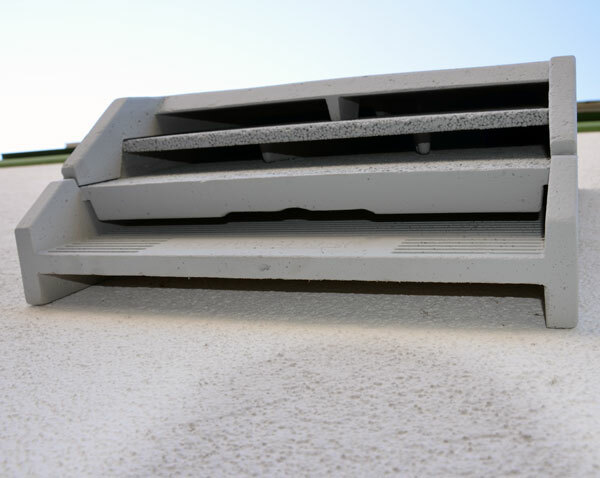 Use the enclosed fixing bracket to attach to building façades and structures, e.g. bridges across bodies of water, motorway bridges, as well as inside buildings, e.g. attics, basements. 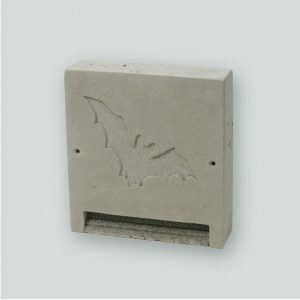 Is also very suitable if installed in combination with other Bat Boxes. Occupants: House-inhabiting bat species, including Serotine, Common Pipistrelle and Natterer’s Bats. Installation height: At least 3 m. The specially shaped fixing bracket is fixed onto the respective background with three screws and the 2FTH is hung in it. Material: Weather resistant and breathable SCHWEGLER lightweight concrete. Inside structured clinging panels made of SCHWEGLER lightweight concrete, rear made of SCHWEGLER wood-concrete with corrugated hanging structure, hanging fixings made of zinc-plated steel. Cleaning and inspection: Self-cleaning. Cleaning is not necessary. Easy to inspect from underneath using a torch or mirror. The Universal Bat Box 2FTH cannot be opened. External dimensions: W 50 cm x H 70 cm x D 19.5 cm. Colour: light grey, available in black on request. Includes: Roost, bracket, screws, plugs.